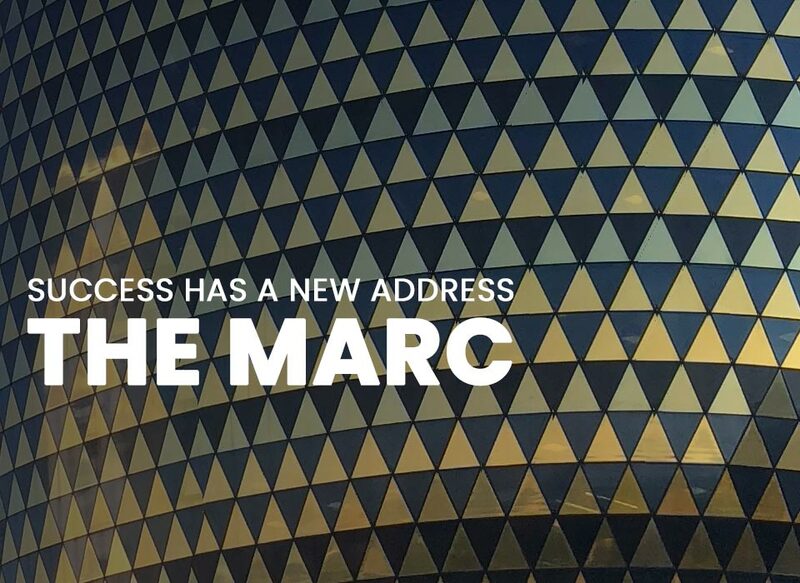 The multi-use development proudly developed by Eris Property Group known as 'The MARC', an acronym of the location of the precinct on Maude and Rivonia Corner (MARC), is situated in the Sandton CBD. The Office space at The MARC consists of two office towers which rise along the Maude Street and Rivonia Road site boundaries respectively. The first office tower consists of 12 floors, providing a total of 35,000 sqm of floor space. This tower will be owned by MMI Holdings, who "is currently looking for suitable tenants to take occupancy of the building". The second, taller tower consists of 16 floors, providing a total of 27,000 sqm of floor space. The tower is multi-tenanted with the majority of space occupied by ENS Africa, with 9,000 sqm of floor space in the tower still available to let. The MARC offers 6.5 basement parking floors offering a total of 3 462 parking bays. 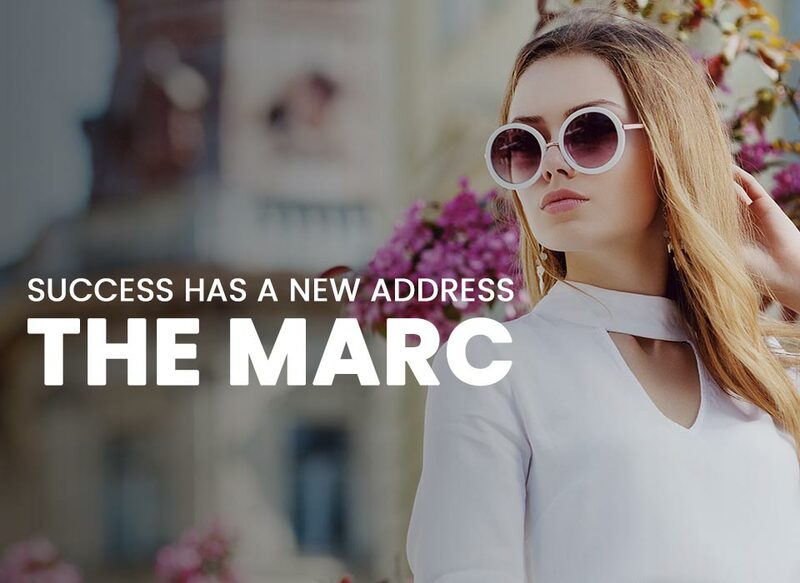 The Marc was designed and constructed to be environmentally sustainable. The development has a 5-star Green Rating, an independent standard awarded by the Green Building Council SA for the environmental sustainability of the design, construction and management of a building. Tower A & B are multi-tenanted with 80% of the space in Tower B occupied by ENS Africa consisting of 17 floors providing a total of 27 000m2 floor space. Seven floors in Tower B totalling 10 000m2 is available to let.